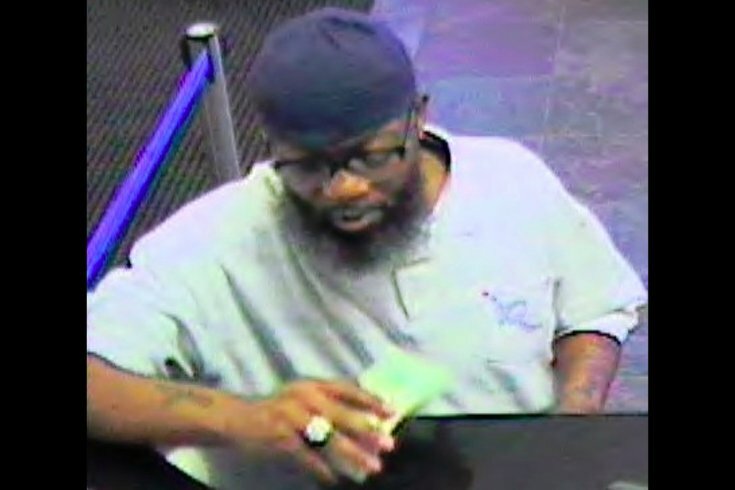 The FBI and the Philadelphia Police Department are asking the public for help identifying a man who committed a bank robbery and attempted another within an hour in Philadelphia. On Friday around 9:20 a.m., the suspect entered the Citizens Bank located at 6201 North 5th Street in Olney. He verbally demanded money from the teller, but fled the area before he could receive any money. About 40 minutes later, law enforcement officials believe the same man tried again at the Hyperion Bank located at 199 West Girard Avenue in North Philly. This time, he handed the teller a demand note. After the suspect obtained an undisclosed amount of cash, he fled the scene. Police describe the suspect as a man in his 40's between 5-foot-8 and 5-foot-9 with a black-and-gray beard. A reward is being offered for information that leads to an arrest.